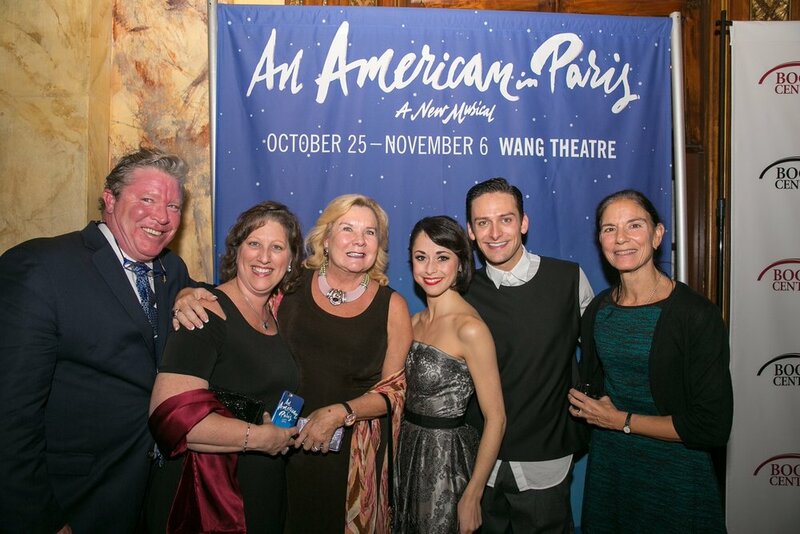 First premiering in Paris, France at the Théâtre du Châtelet, An American in Paris came to Broadway in April 2015. Highly acclaimed choreographer Christopher Wheeldon directs a remarkable cast of singers, actors and dancers including Robert Fairchild (Jerry) of the New York City Ballet and First Artist of The Royal Ballet, Leanne Cope (Lise.) This stunning production was nominated for 12 Tony Awards including Best Musical. First premiering in Paris, France at the Théâtre du Châtelet, An American in Paris made its Broadway debut in April 2015. Highly acclaimed choreographer Christopher Wheeldon directed a remarkable cast of singers, actors and dancers including Robert Fairchild (Jerry) of the New York City Ballet and First Artist of The Royal Ballet, Leanne Cope (Lise.) This stunning production was nominated for 12 Tony Awards including Best Musical.